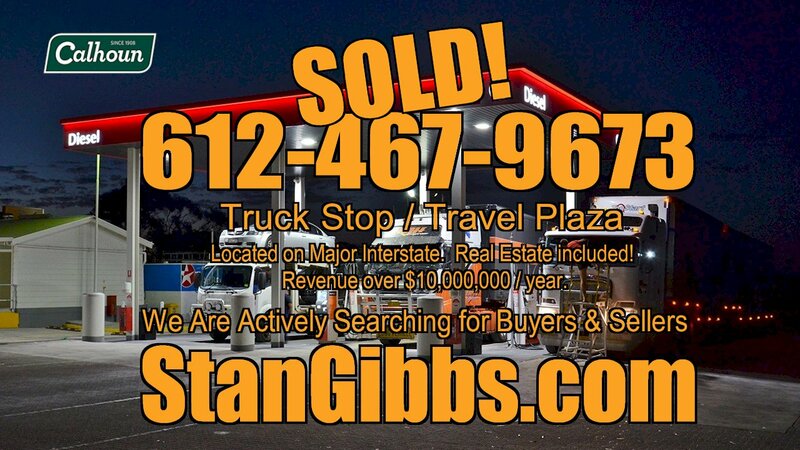 We sold yet another Truck Stop/Travel Plaza! We’re actively working in the nation’s Trucking and Freight Brokerage industry. We are looking for Buyers AND Sellers from all of facets of the trucking and transport profession and from all geographic corners of the USA. We are looking for Courier Trucking Companies, LTL Freight, Long Term Trucking, Regional Trucking Companies, Flatbed Trailer Hauling Companies, and Intermodal Freight Transport.